All of us are continually growing and changing. The promotional video above was recorded about five years ago when we still called our gym Evolution Fitness. 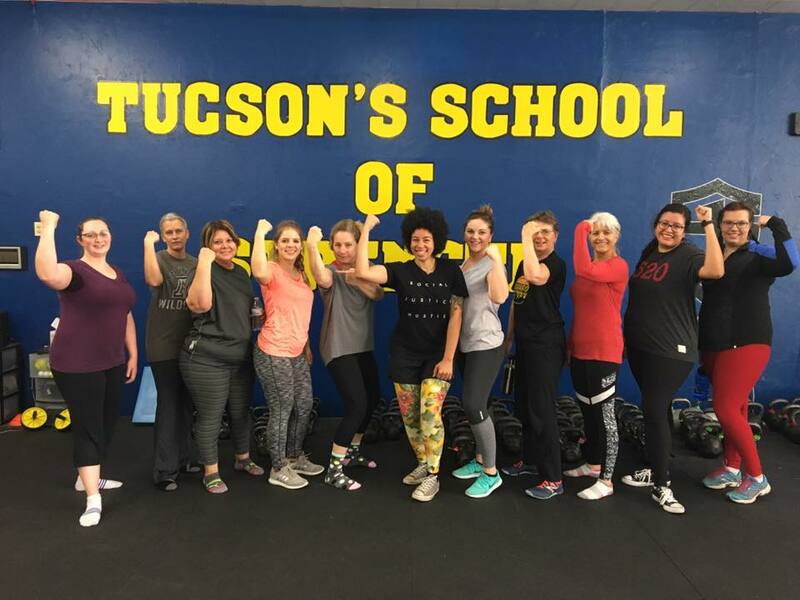 Since then we’ve changed (like everyone does) and now we call ourselves Tucson Strength. Our taglines still apply. 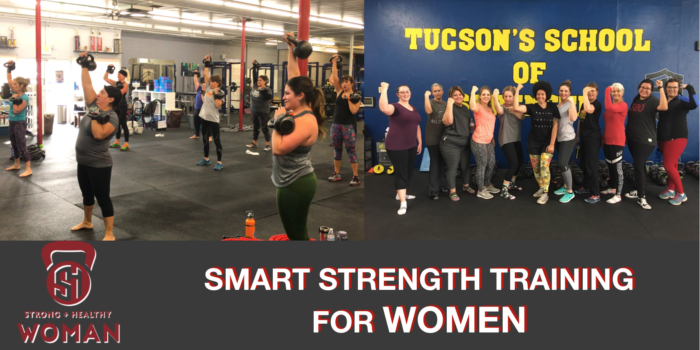 At Tucson Strength we believe life is too short to be weak” and you make gains when you train with purpose. By providing training targeted at those goals we help you move better, get stronger, and be more awesome than you already are! There are no fads or crazy diets in this program, just hard work. You get out what you put in. We’ll make sure to provide a supportive environment and teach you the skills to help you be successful. Check out the details below to get started. Strength training can be the best thing for you when done correctly. In the SHWP we teach you how to use equipment competently to avoid injury and train hard for results. We teach while we train. Each workout features skill-building instruction supported by guided practice. We want you to get the most out of your training and that means giving you the best instruction we can deliver. So much of the fitness industry is focused on telling people to be bigger or smaller. We want to help you get stronger so that you can do more of the things that make you awesome. We won’t focus on how many pounds you lose and call that a success. We won’t focus on your before and after pictures to judge your effort and commitment. We will ask that you give your best shot and show up consistently. Women come to this program with a variety of goals. Some want the energy to run around and keep up with their families. Others want to be so strong they can push their car to the side of the road if it ever breaks down. Others want to lose weight the smart way! This program is designed to build a foundation of movement and skills to help you accomplish your specific goals. Our qualified staff will provide support and encouragement to keep you accountable. WE FEEL SO CONFIDENT IN OUR PROGRAM WE WILL OFFER A MONEY BACK GUARANTEE! 6 Weeks of small group training that meets 3x per week. 6 Weeks of a proven habit-based nutrition program. Access to private Facebook Support group. Access to some of our other group training programs and open access gym! This program has changed the way I think about exercise completely. This has brought so much value to my life, helping me to take control of my mind, health, and body. Oh! and I did 5 pull-ups this morning (with a band), but I could not do this when I started this journey!